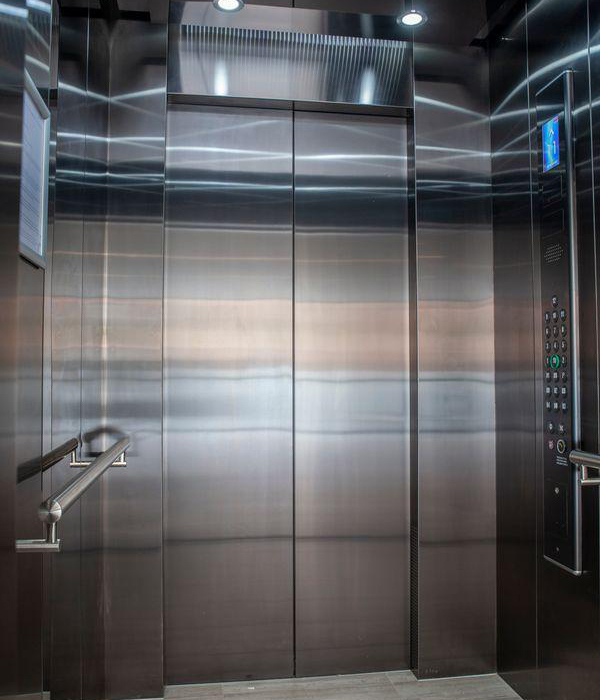 Founded in 1998, GoingUp Elevators has emerged from humble beginnings to become one of the largest and most trusted independent names in vertical transport. Proudly Australian owned we design, manufacture and install our own products and systems. 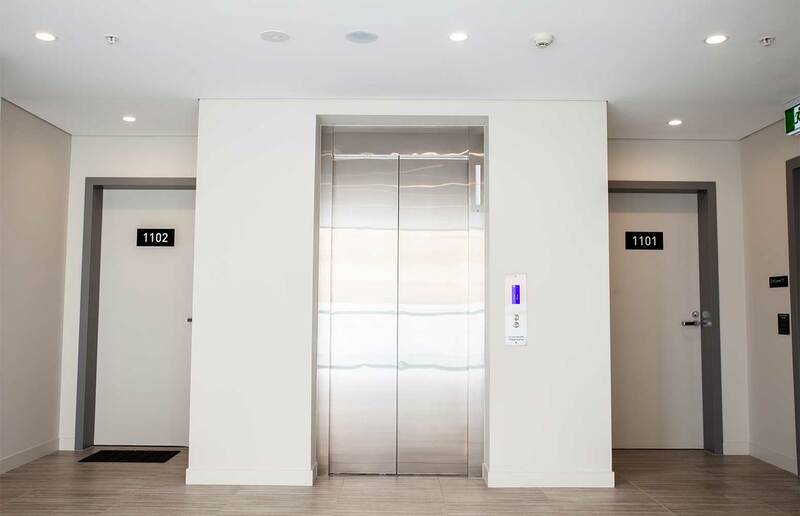 GoingUp specialises in installations of all building types and we have structured our company to be able to deliver cost effective vertical transport solutions to the Australian market place. Our products and services have gained the preferred status amongst many developers, architects, builders and strata management. Pink Hope, an organization Going Up is proud to support. Pink Hope is a preventative health hub that allows every individual the necessary tools to assess, manage and reduce their risk of Breast and Ovarian Cancer, while providing personalized support for at-risk women. Pink Hope was originally established in response to a gap in the provision of information, relevant guidance and emotional support to women at-risk of breast and ovarian cancer. Going Up has been with Pink Hope since the beginning, providing funds and support as a founding partner. Working with this small yet nimble team, it is clear to see how hard Krystal and the team strive to achieve their life-saving mission. Going Up prides itself on supporting our local community and our local team. 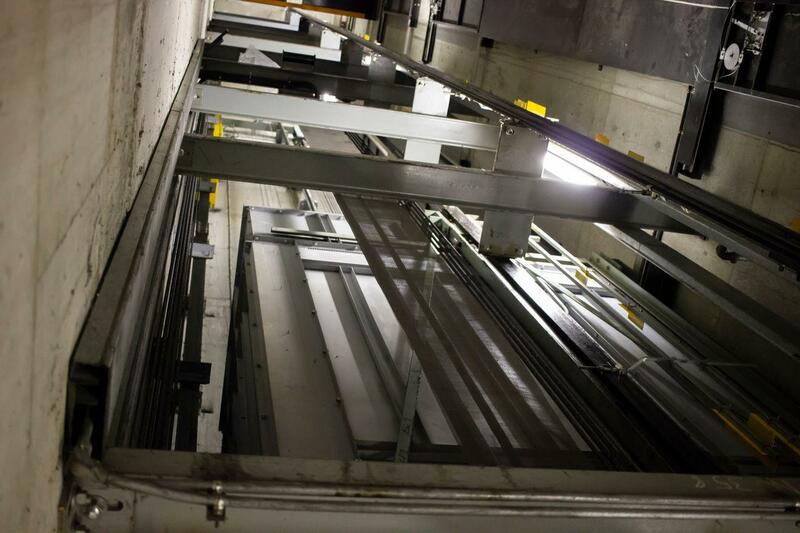 We are proud to use local fabricators, producers, businesses and trades to supply Going Up. We are also proud to be partners with our local NRL club the Manly Warringah Sea Eagles. The Manly Warringah Sea Eagles and Going Up have been in partnership since 2012. 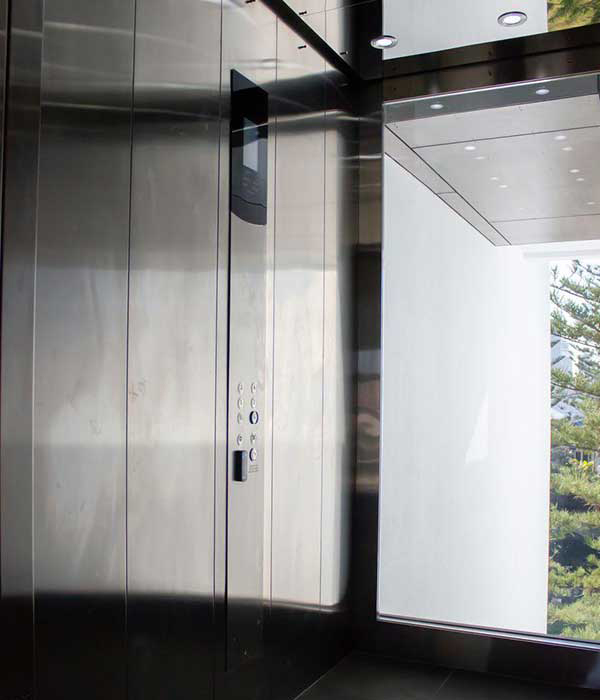 For over twenty years GoingUp has been at the leading edge of elevator innovation, the rapid development of the eco-efficient, intelligent elevator system has resulted in the GEC range of elevators. 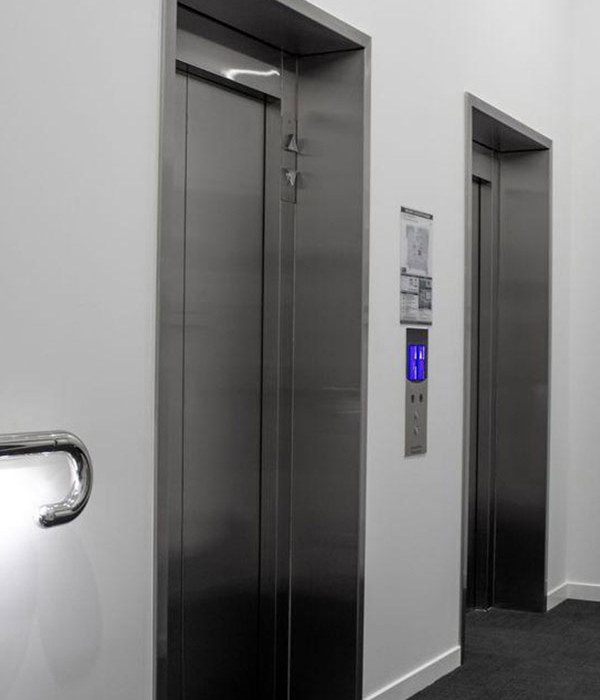 With a state of the art control system our lifts are equipped with the ability to be modularly upgraded to ensure the lift remains modern well into the future. We designed it and we manufactured it so it makes sense that we should service it. 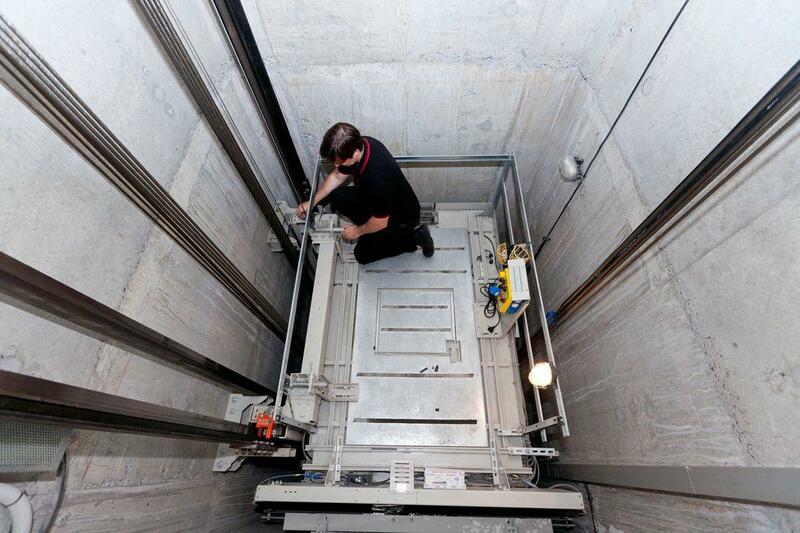 We guarantee to be the lowest cost service solution for your GEC lift. 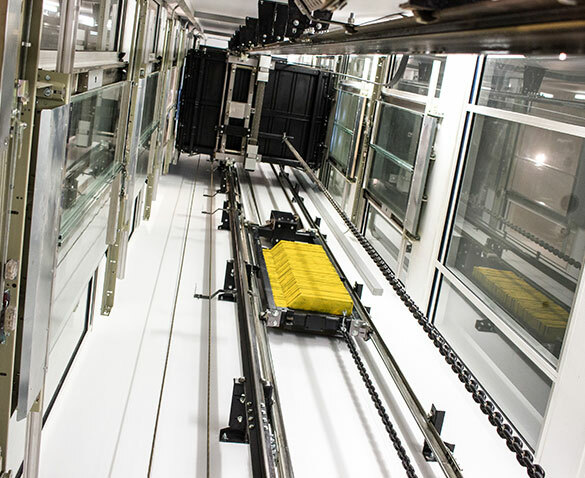 Today´s elevator equipment has evolved dramatically over the previous 20 years and efficiency in vertical transport can be significantly improved by updating outdated equipment with our tried and tested product. 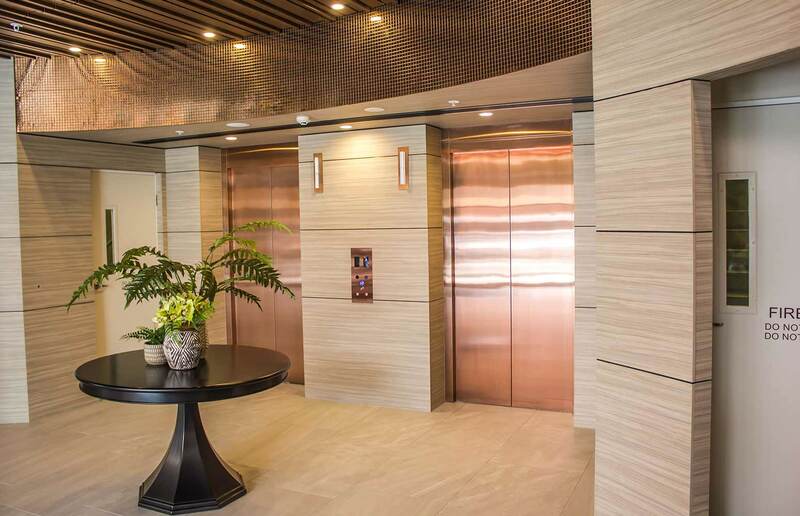 GoingUp understands that no two buildings are the same and vertical transportation should be tailored to best compliment the buildings interior design and architecture. Our 24 hour response centre is equipped to handle your service needs 24 hours a day, 7 days a week. 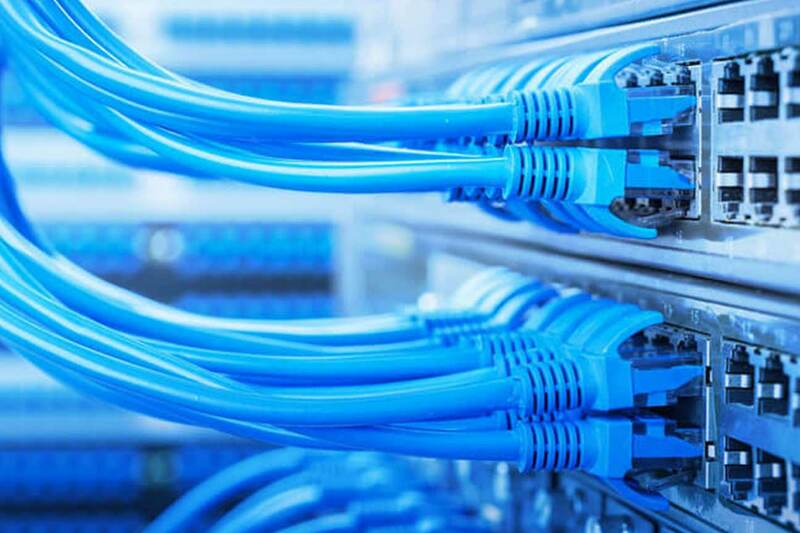 Service technicians are dispatched, tracked and monitored wirelessly enabling us to identify the closest technician to the job. 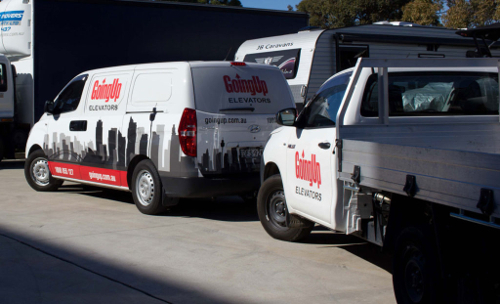 GoingUp specialises in installations of all building types and we have structured our company to be able to deliver cost effective vertical transport solutions to the Australian marketplace. Our products and services have gained the preferred status amongst many developers, architects and builders.